Xisto Illimitado, by famed Douro winemaker Luis Seabra, is a Portuguese analogue to the idea of a “village” level Burgundy. A field blend of 6 varieties planted across 3 subzones in the Douro, Illimitado is a survey of the schist-driven terroir in the appellation. 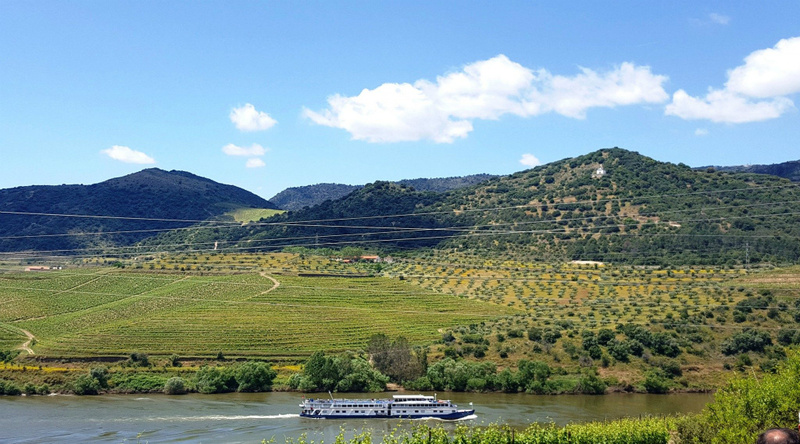 The Douro is the oldest demarcated appellation in Western Europe, chartered in 1756. Since 1986, the focus has diversified from the early days of fortified wine production in Porto, giving rise to a number of fine table wines that spearheaded the Portuguese wine market in America in the early 2000s. 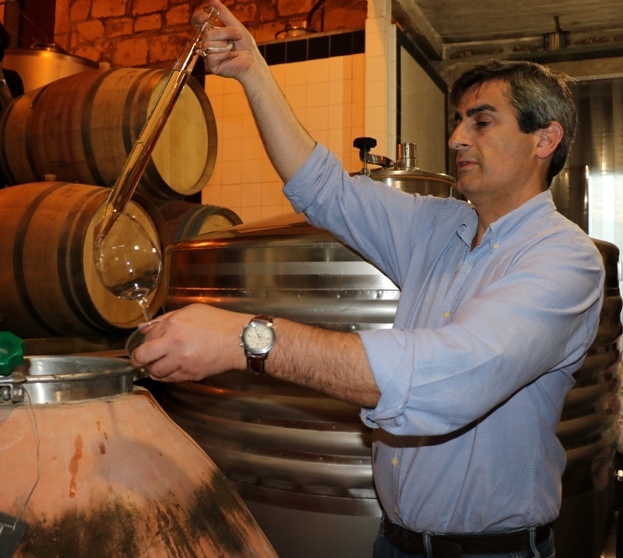 Luis Seabra, former winemaker at Nieeport, has focused his winemaking on the distinct soil types in the valley, and this latest project shows the breadth of style that is achievable in the region. 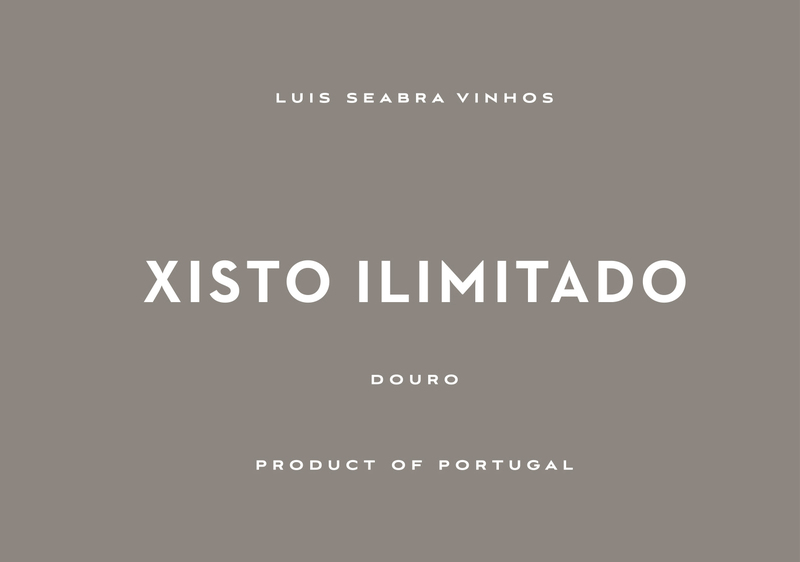 Bright, focused and fresh, Xisto Ilimitado is a great introduction to the new Douro. 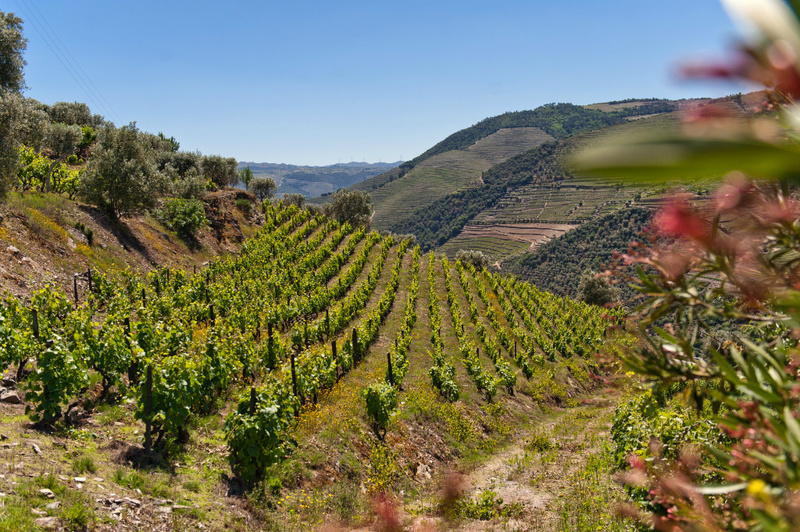 A wine that offers an introduction to the dominant soil type in the Douro valley. Minimal interventionist winemaking. 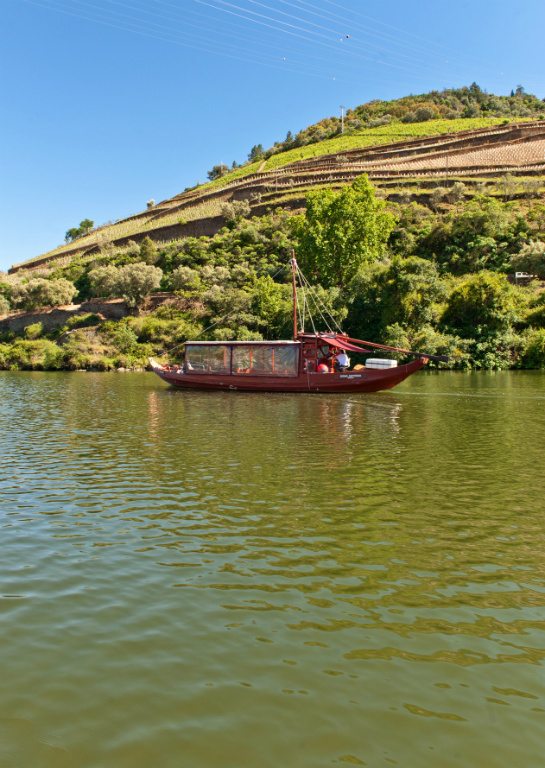 Fresh, mineral driven red that showcases the purity of fruit achievable in the Douro valley. 30% Touriga Franca, 20% Tinta Amarela, 20% Tinta Roriz, 10% Rufete, 10% Tinta Barroca, 5% Malvasia Preta, 5% Donzelinho Tinto. Sustainably farmed vineyards planted from 1960 to 1980 in schist soil at 400-600 m (1,232-1,968 ft) elevation. Pair with roast game or poultry, or ratatouille. 30% fermented in stone lagar with foot pigeage; other 70% in vat, 100% whole cluster. Maceration – lagar for 8 days; vat for 25 days. Racked to neutral barrel for 1 year followed by 5 months in tank. 100% natural yeast fermentation (no cultivated yeasts). Vineyards located in Cima Corgo. This is a subregion that experiences extreme highs and lows from a temperature standpoint, with some of the greatest day-night temperature delta in Portugal. As such the fruit experiences extended hangtime. Vines planted exclusively in yellow schist soil at 400-600 m (1,232 -1,968 ft.) elevation. Bright garnet. High toned red and blue fruit aromas, tinged with wet stone and violets. On the palate, lush, but with bright acidity to balance the red cherry and pomegranate fruit. White pepper, slate and herbal aromas overlay the core of fruit on a juicy, fresh finish.